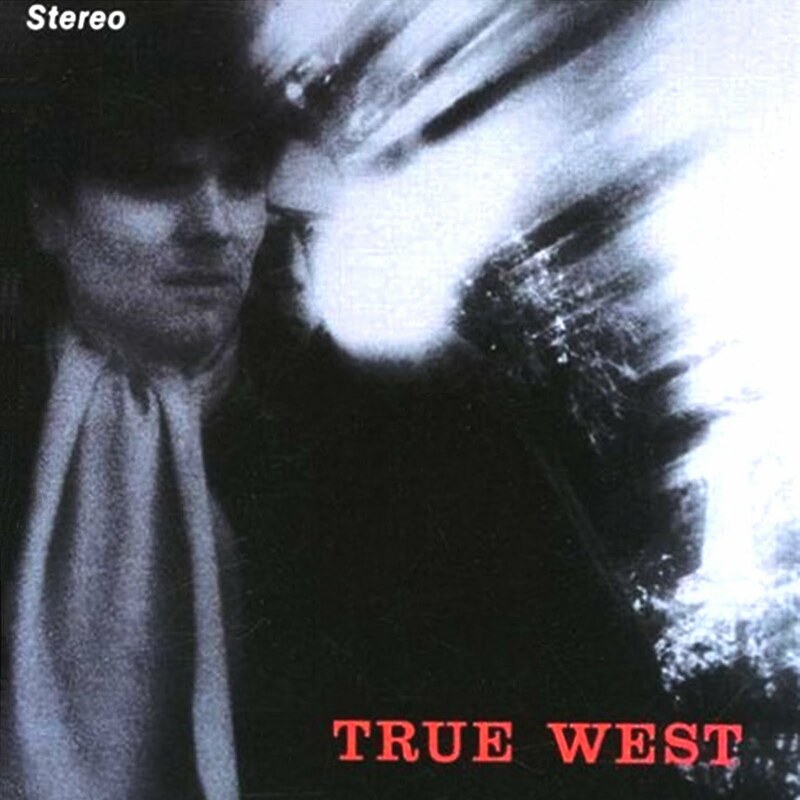 All of a sudden, at 07:00 am, I thought of a band I haven’t heard for a year at least – True West. True West from Davis, California were a part of that big wave of Paisley Underground that was so dominant in those days. Their debut album Hollywood Holiday is a stunner. Brilliant neo psych album with great pop songs covered with cool guitars, and one fantastic cover of Floyd’s Lucifer Sam and one Tom Verlaine as a producer. This entry was posted in Uncategorized and tagged post punk, psychadelia. Bookmark the permalink.